Working in the travel and airline industry for many years I never tire of the excitement of helping people plan for their next adventure. Personally my travels in Europe are always a highlight with both Turkey and Croatia being favourites. 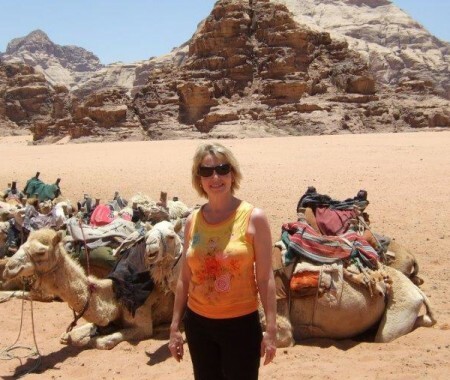 The Middle East Kingdom of Jordan was fascinating with Petra being a standout. How amazing is this place! Our family adventures (hubby and 2 kids in tow) prove to be both challenging and rewarding with new experiences to share around every corner. The first experience of snow in Switzerland, Eurodisney in Paris and LEGOLAND in Germany. What amazing adventures to share with your family! I look forward to helping plan your next adventure!